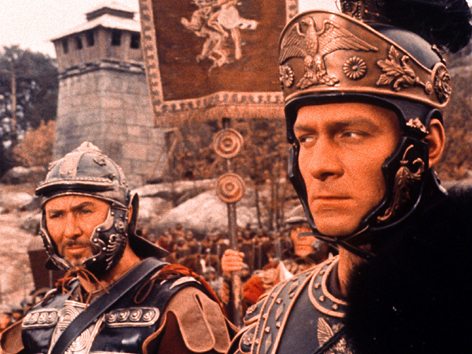 Here’s a quiz that you can try that addresses facts about the rise and fall of the Roman Empire! Good luck! What was your score? some of the stuff we didn’t even go over!